Enjoy this reflective new offering. The streets are a cold place. Aside from the cars, clothes, and females that only some hustlers obtain, the streets demand long hours, cold nights and a lot of trouble. Despite this, for some, it’s necessary; but it’s also something you can overcome. Echoing that sentiment on his debut album, Midwest native Zayzayy drops off, A Story Yet Told. Carrying a theme of redemption and triumph, but also heartbreak and struggle, A Story Yet Told is the tale of a man who’s been searching for what’s next. 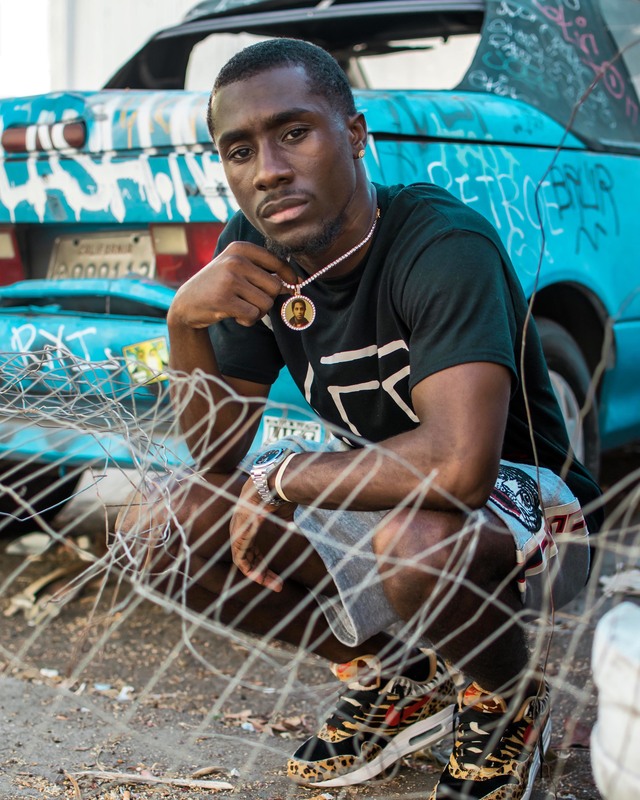 Speaking on his past transgressions, which include a stint in the penitentiary, Zayzayy paints an honest and open picture about who he was as a man, while also covering his growth to this point. Standout tracks from the project include, “Rain & Storm,” the Octavia-assisted track that relies heavily on melodic lyricism, “Mercy,” the beautifully produced resident slow jam & “Lottery,” the overall best song on the album. Take a listen to Zayzayy’s debut below and get familiar with the Detroit native.